It turns out that YG Entertainment CEO Yang HyunSuk’s plans to debut a new boy group involves a total of thirteen new rookie idols and not seven, as originally believed after the end of the survival program ‘YG Treasure Box’. 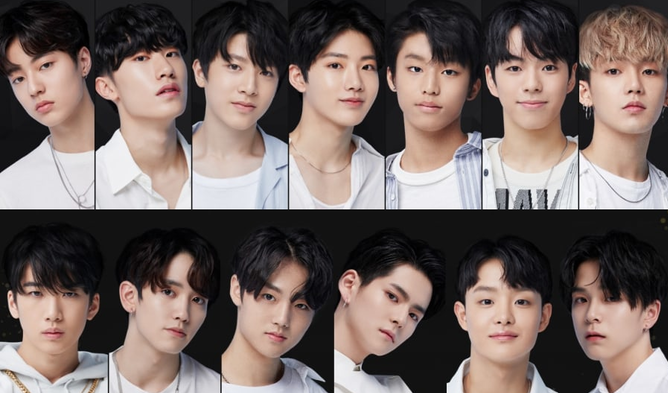 Seven members in Treasure and six members in Magnum will make up a full thirteen member group Treasure 13. 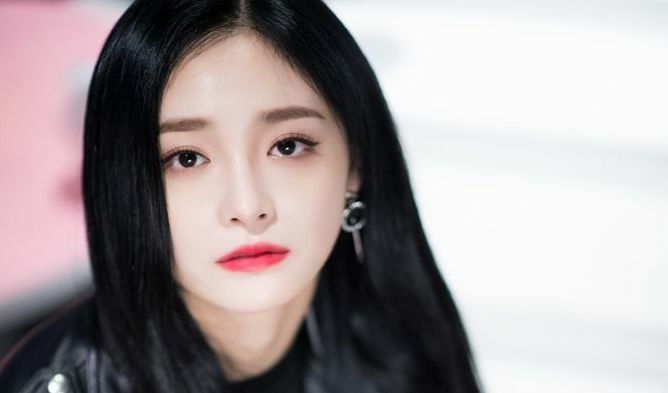 So when will they actually debut? What are the fandom name for Treasure 13, Treasure, and Magnum? What sets Treasure 13 apart from their seniors such as BIGBANG and iKON?